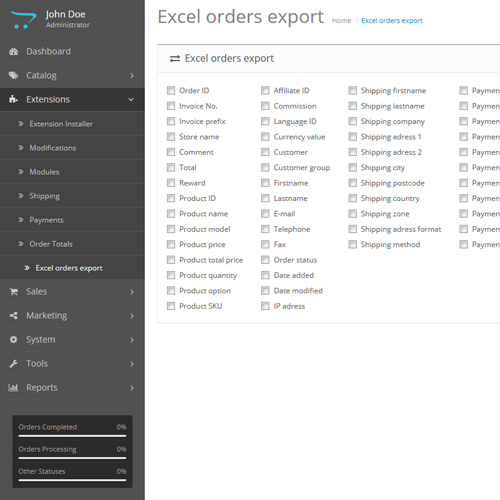 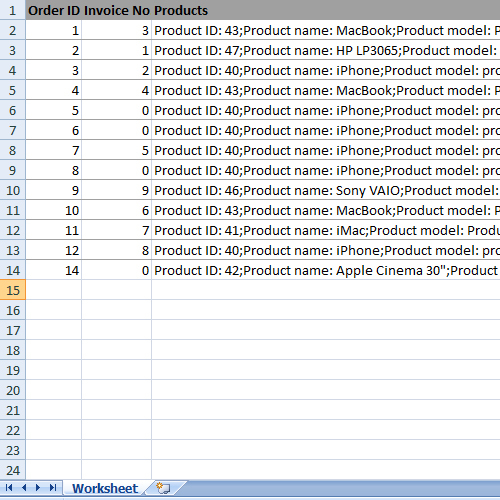 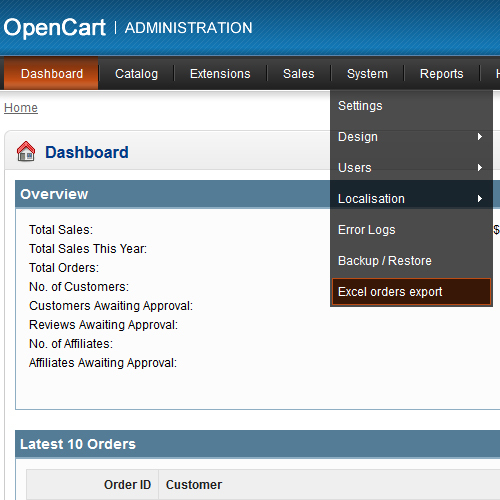 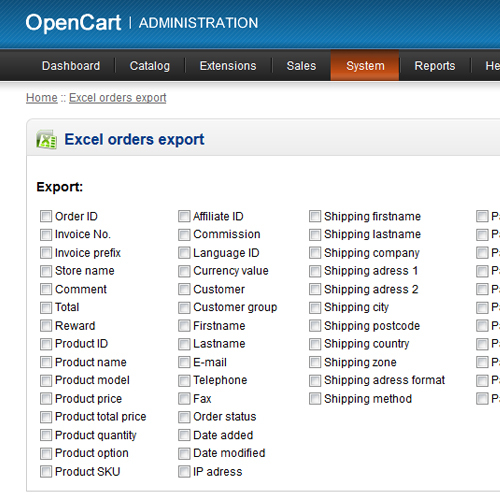 With this module you can easily export all orders to Excel! 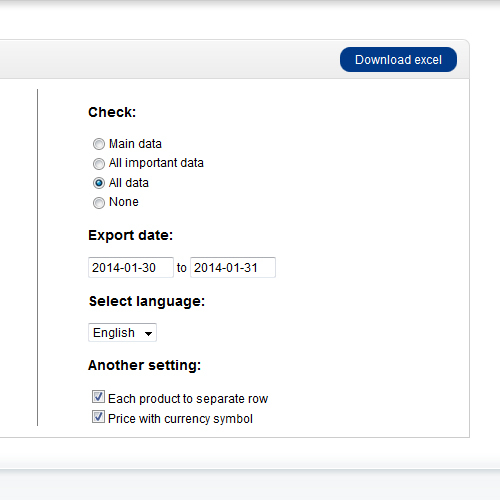 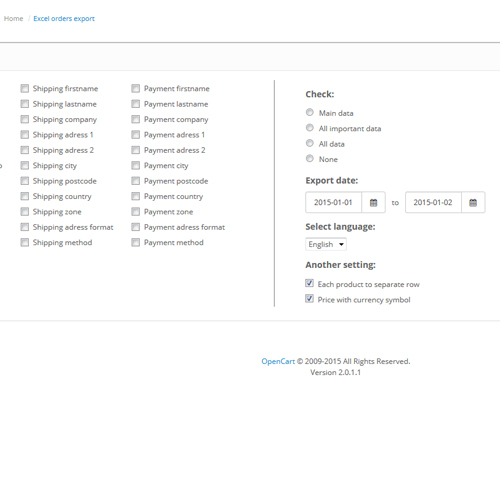 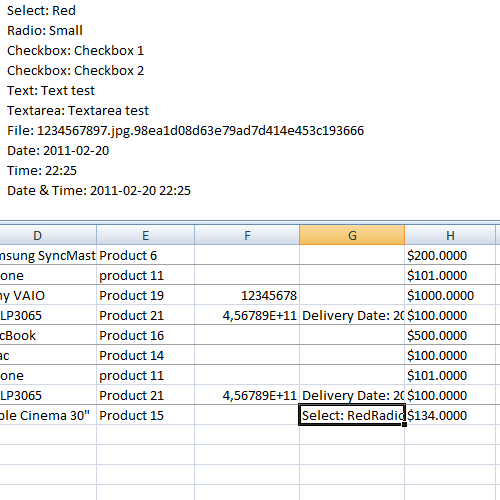 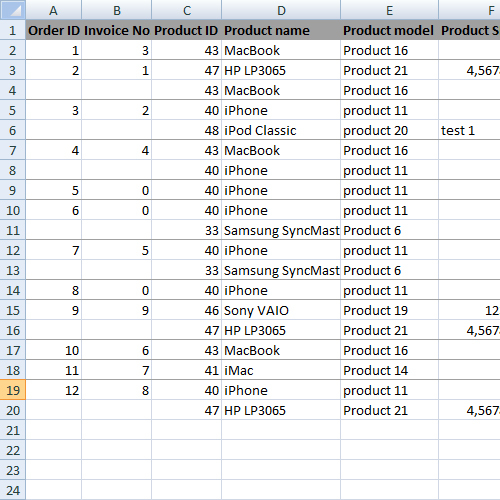 You can choose what data you want to export, including translation for the name of the column. 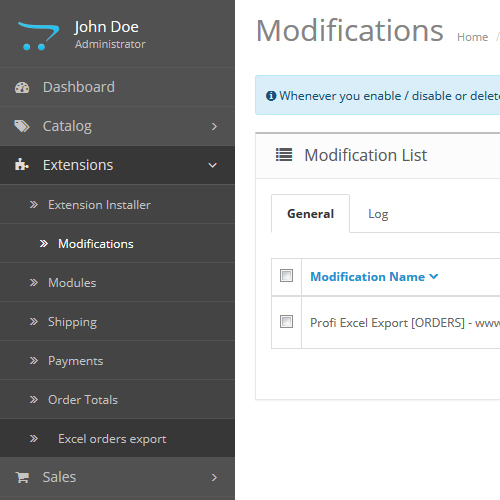 The exported file is in "/download/NAME-AND-DATE-OF-EXCEL.xls"
Installation is very simple, just copy the files from the "upload" to the root of your shop..